Kit and Hans Mayer have been making music together since they were old enough to pick up guitars. 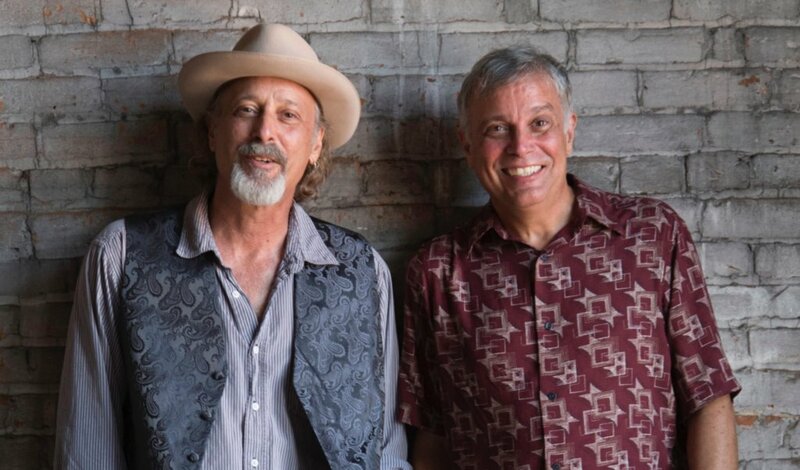 Wherever they go, their mischievous groove and winning mix of heartfelt originals and carefully chosen covers always leaves audiences smiling and happy. 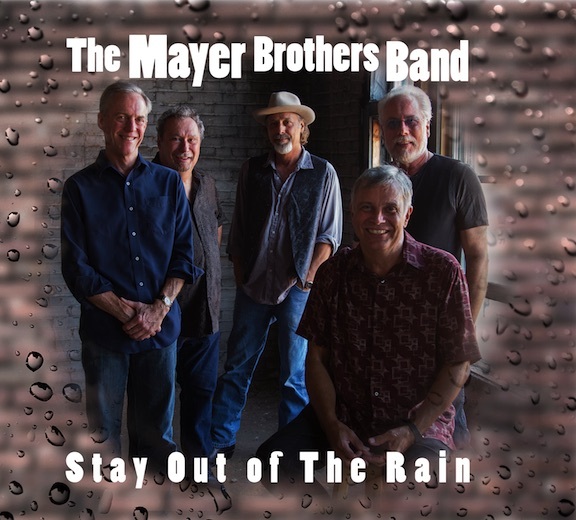 In the Mayer Brothers Band, they share songwriting and lead vocals, with Kit on electric guitar, Hans on bass, mandolin and acoustic guitar, Terry Nirva on drums, Tom Gibbons on guitar and bass, and other musical friends. "Going Home" live at Pump House Regional Arts Center. The group recorded a studio version of the song at Crooked Creek Studio for their debut record Stay Out of the Rain on Momentous Records. For now, the album is available only on physical CDs at band gigs.